A nuclear reactor at a trouble-hit complex in southwestern Japan restarted operations Saturday for the first time in more than six and a half years amid lingering safety concerns. The No. 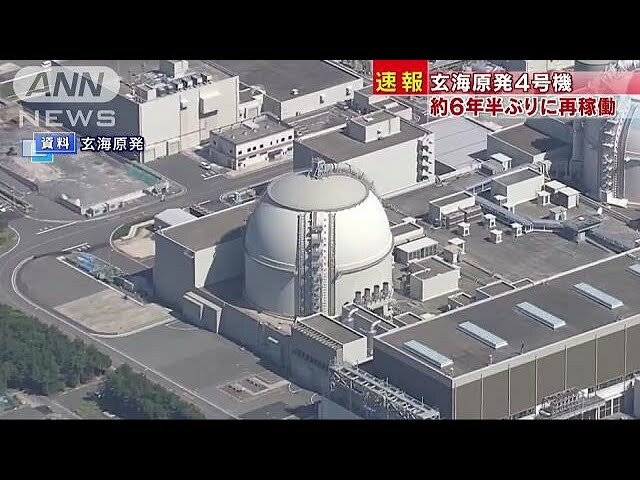 4 unit at the Genkai plant in Saga Prefecture is the fourth reactor of operator Kyushu Electric Power Co's to go back online and the ninth nationwide under stricter safety rules implemented after the Fukushima crisis in 2011. The utility aims to generate and supply electricity from Wednesday and start commercial operations in mid-July. The restart sparked local protests, with around 100 people gathering in front of the plant. 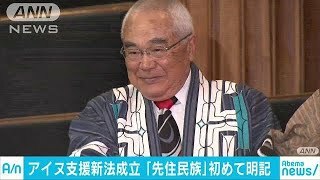 Hajime Aoki, an 80-year-old farmer living about 6 kilometers away from the plant, said, "Everyone knows that nuclear plants are dangerous. If I think about the Fukushima nuclear accident, I certainly cannot agree to this." Recognizing the opposition of the local residents, Saga Gov Yoshinori Yamaguchi promised to deal with the issue seriously, while Michiaki Uriu, president of Kyushu Electric, separately said the plant's operation will proceed by taking into account "safety as a top priority." At the same time, there were some residents who said that while they were worried about plant safety, they also saw the economic benefits to having such plants in the area. The restart comes after the Genkai complex has been mired in troubles. In May, pumps installed to control the circulation of cooling water at the No. 4 unit suffered malfunctions, following a steam leak from a pipe at the No. 3 reactor just a week after it was reactivated in March.